New and looking for the next steps to finding more about our community, life and beliefs? If you're new to CLA, we would love to get to know you and your family! This is a great place to meet people, meet key leaders, and see what life in our church looks like. Look for next Welcome to Church Party on Sunday, April 28, 12:30 pm (over in an hour), in the Cafe. We would love to have you join us for lunch. If you’ve been around Christian Life Assembly, even for a brief time, you have probably heard that we are together on mission as a church joining God in transforming our lives, neighbourhoods, nation and world. To accomplish our God-sized mission, we are calling all who call CLA their church home to Gather, Grow, Serve and Go. What does that mean and how exactly do we hope to accomplish our mission? Join us in discovering what lies at the very heart of CLA and how you can get involved. Our Discovery course is presently undergoing a form of transformation also. Starting this year, Discovery will be a four-week course for newcomers, taught on a monthly rotation by CLA pastors who are passionate about helping CLA Gather, Grow, Serve and Go. 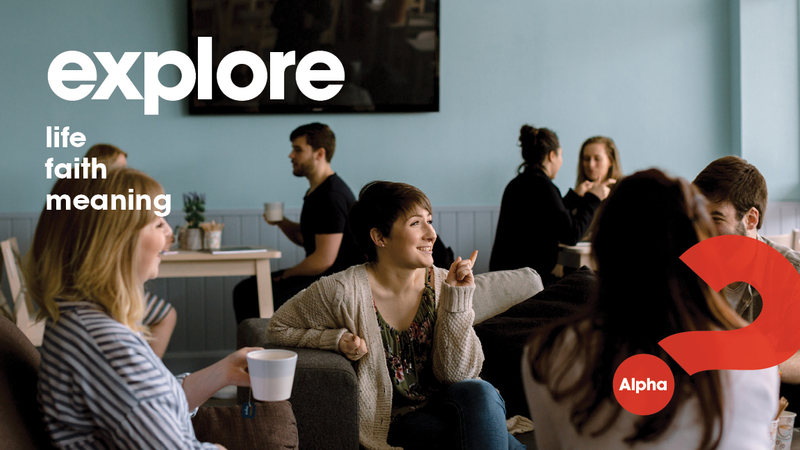 Explore life, faith and meaning in a friendly, open and informal environment through a series of interactive sessions. All sessions start with food, because it’s a great way to connect, relax and build friendships. The talks are designed to be engaging and inspire conversation. But probably the most important part of any Alpha: the chance to share thoughts and ideas about the talk without being corrected or judged. There’s no obligation to say anything; it’s an opportunity to hear from others and contribute your own perspective. Check back frequently for the next Alpha at CLA.